What a fantastic idea, Stacey, let’s do it! All sessions include a pre-shoot consultation at your home (via skype for travel sessions), and a full day of shooting, from breakfast to bedtime stories, wherever your day takes you. From the day you will receive at least 100 fully edited images in a shareable online gallery, a slideshow with music (like this one or this one) of Anna’s artist-choice images, 4×6 art prints of all 100 images on beautiful, sturdy card-stock with a smooth matte finish that even the kids can touch and enjoy, and all 100 of your images as full-resolution digital files with print release (for personal use). A whole lot of GREAT stuff! One Day you will look at this with your grandchildren; seriously! Rotate your display or frame them all! Anna has her wings; she’ll fly to you! I would pay insane amounts of money to go back in time and do sessions like this of my own family, because each year is unique . . . each season you think “This is who we are, this is ‘us’.” And then you turn around and everything has changed. This will be an investment you will never regret. I promise you . . . one mother to another. All packages represent discounts over a la carte and must be selected at the time of booking. Payments are made 1/2 at the time of booking and 1/2 at the time of your session. If you choose “Just the Basics” package and decide you’d like a wall gallery or a box set after your shoot, no problem. All products are also available a la carte. What kind of day should we capture? The main purpose of these sessions is to capture the real, everyday moments, so just your average day is just perfect. However, the options are limitless, really, but a few awesome ideas might be: your family vacation (I’ve always wanted to visit Hawaii, hint hint), a new baby comes home, grandparent or cousin visit, a big baseball tournament day, a camping trip to the redwoods (almost as good as Hawaii, lol), a beach day, birthday, or any day! We can brainstorm together. So fun! What if we get sick? -Don’t worry! We will work with you to make sure that your session is a great experience. Sick kids are not good subjects! We will definitely reschedule as needed. What is a Floating Art Print? Floating art prints are from our signature line of wall galleries. 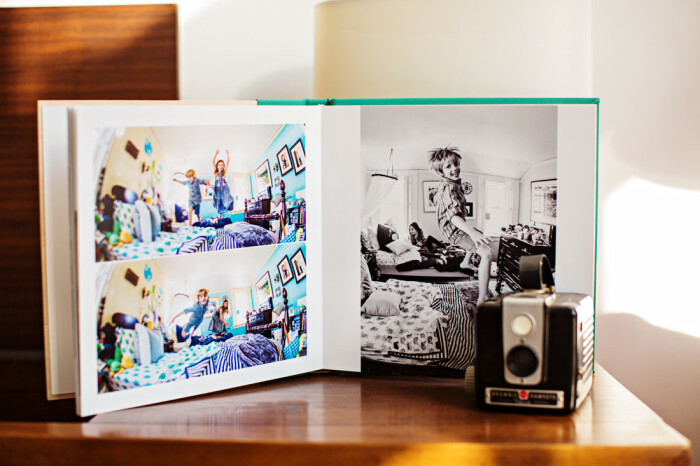 An archival photo print is laminated to a firm board (masonite) with foam spacers to give the “floating” feel. You hang them with included command strips. 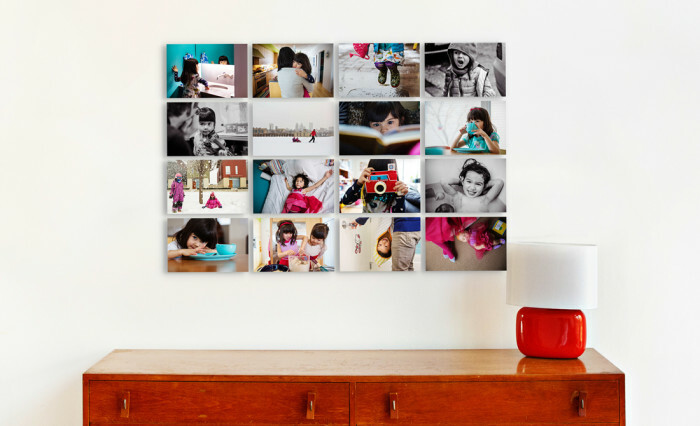 They are so easy to use and make a truly unique statement on your walls! See them in action here. Will this include any formal family photos? No, this is a totally different service than our Custom Photo Sessions. While your whole family may appear in some of the moments captured, this is not a “sit on the couch and look at the camera” session. It’s meant to be a peek into your life or your special moment and very informal. Can I use these sessions for a quinceanera, Bar Mitzva or baby’s first birthday party? Yes! What a great way to capture a special day like that. You’ll have all of the moments, from Dad tying your son’s tie before heading to the synagogue to Great-grandma reading a book to your birthday girl after a long day of preparations and partying. 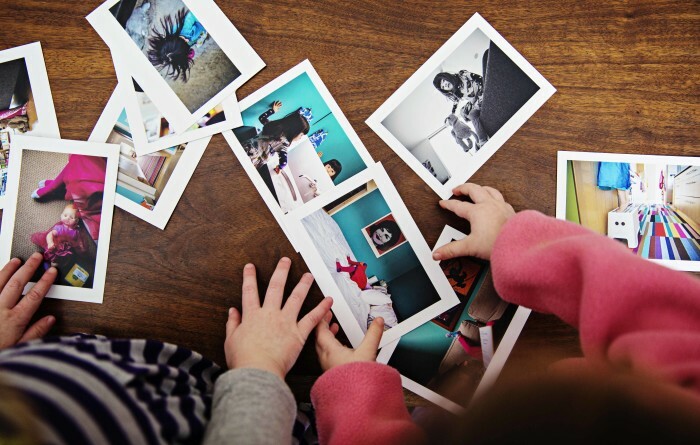 4×6 Art Prints the kids can touch and feel! 25 8×10 prints in beautiful silk box.